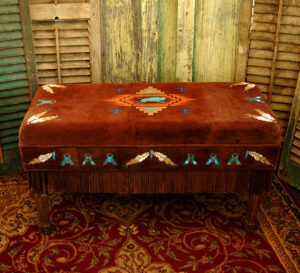 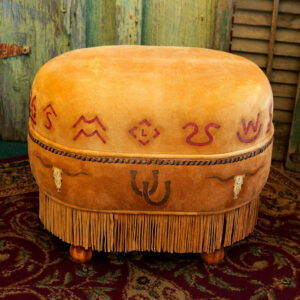 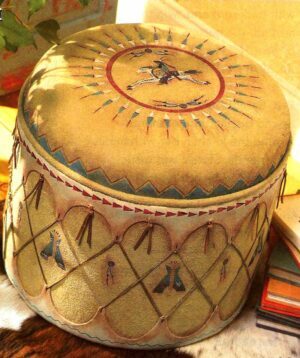 Barn Red Serape Hassock is made with all cotton serape fabric and the mushroom shaped cushion is covered with Straw deer suede and decorated with 1 inch conchos and suede tassels . 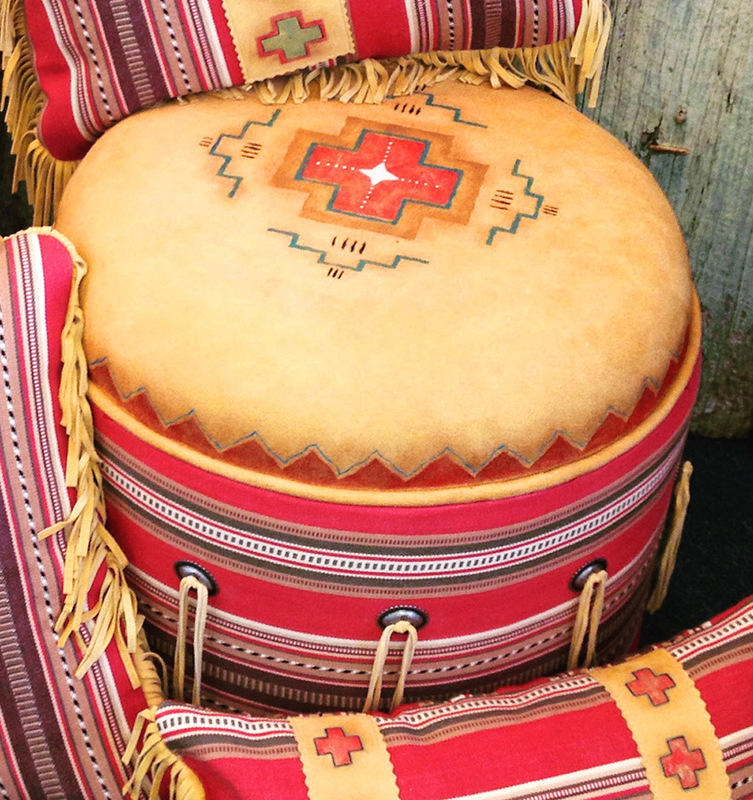 The cushion is hand painted with a symbolic cross of Amercian Indians. 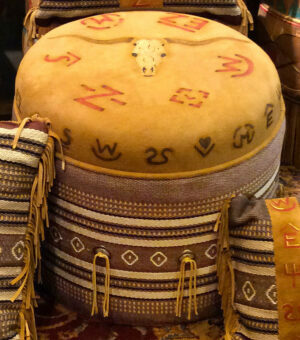 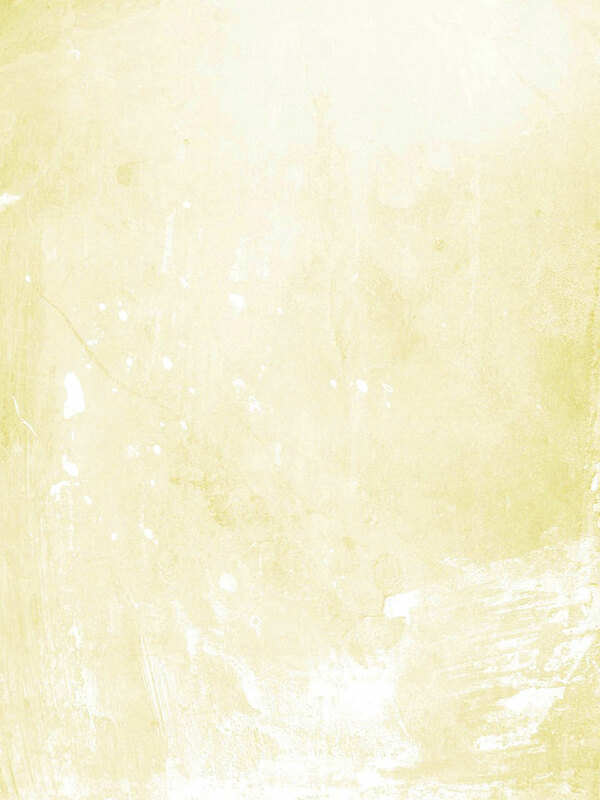 Native Americans of the Dakota plains territories were fond of using the cross to symbolize the 4 quarters of the universe; earth, sky, fire, and water. Native Americans used geometric shapes they observed in nature to decorate pottery and woven rugs, and we also decorated this cushion with similar geometric lines and triangles.